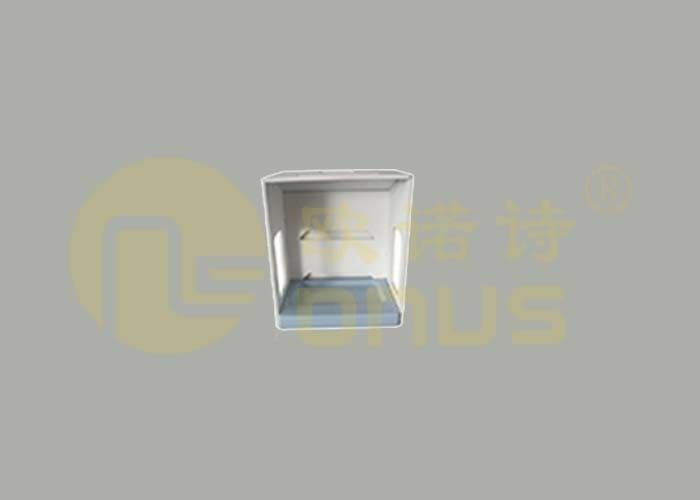 The fume hood lining sheet thickness of lining sheet is 5mm and it is white color, the resist temperature is 300℃. 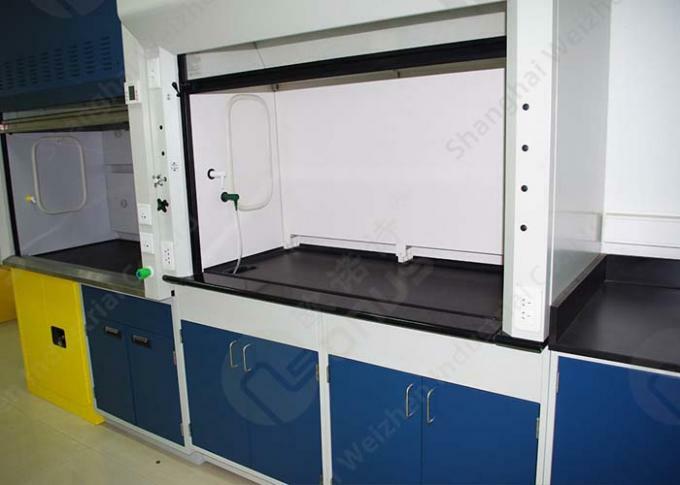 As the fume hood lining sheet of fume hood, it must resist most of chemicals. 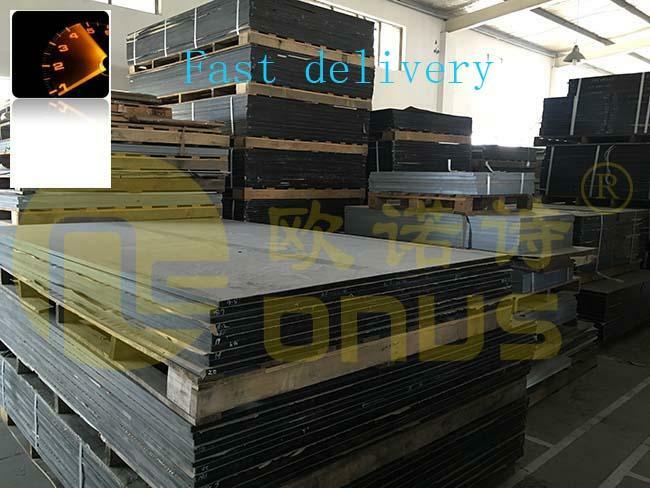 The size is 2440*1220mm, clients can cutting it according to the actual usage.